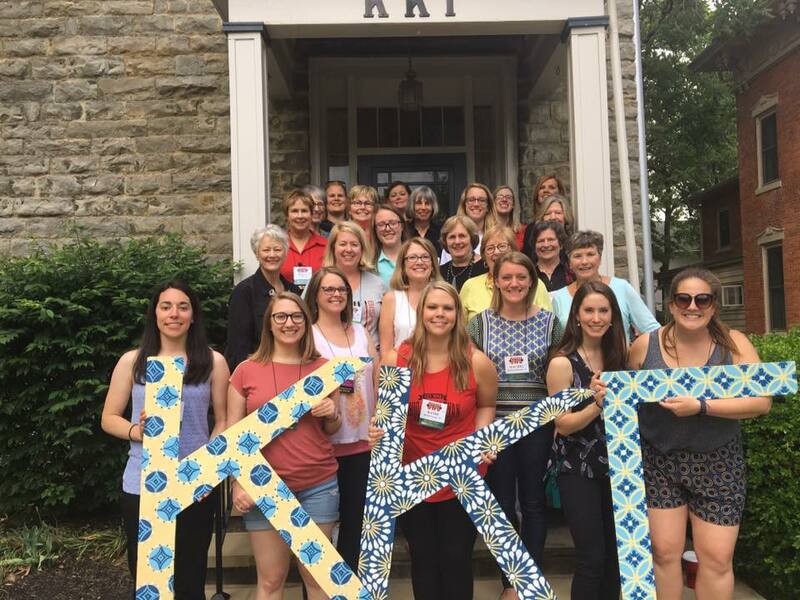 The women of Kappa are extremely active on Ohio Wesleyan's campus, devoting time to both extracurricular and service-oriented activities. 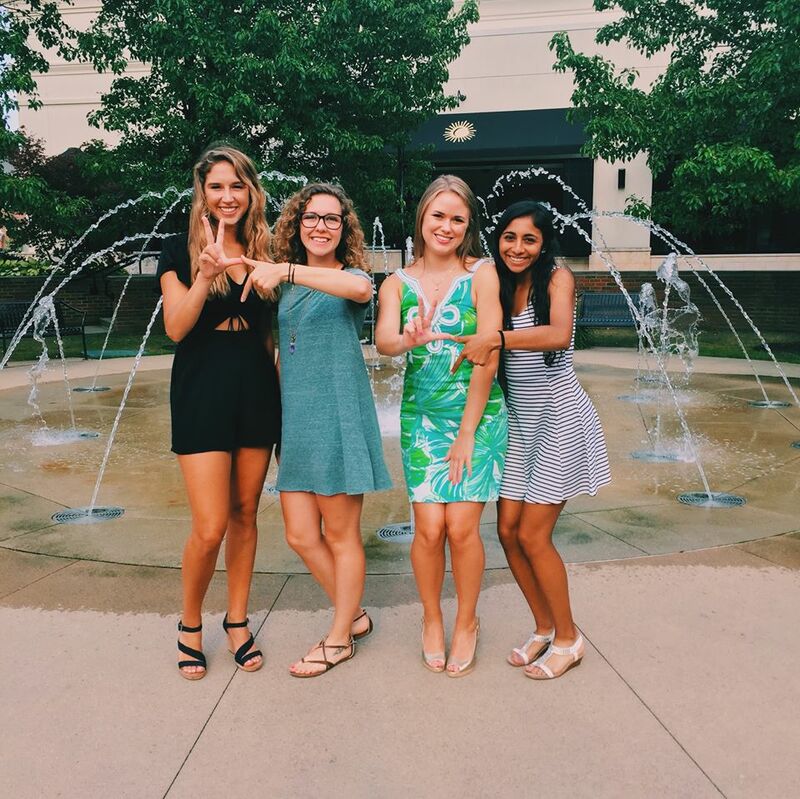 Whether it is representing the entire school on varsity sports teams, in academic clubs, or internships, Kappas find a way to make a difference in the community. 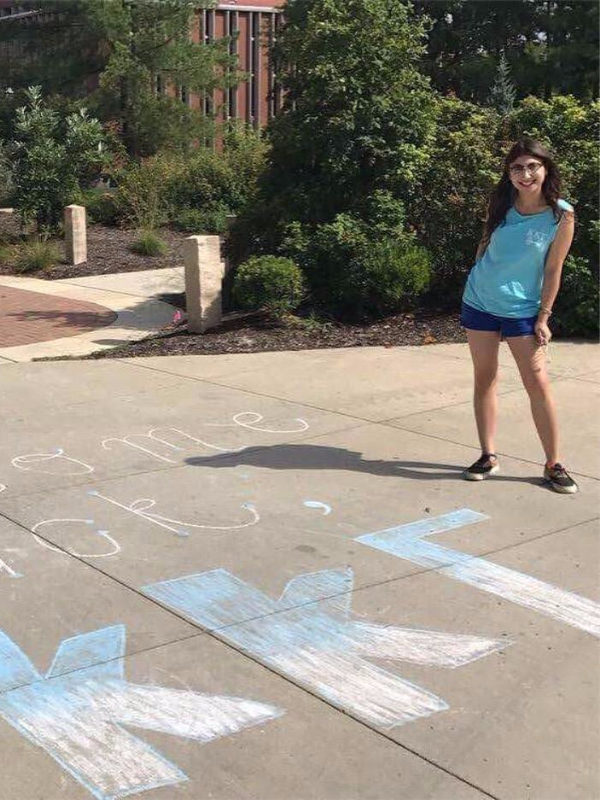 Always keeping academics in mind, sisters hold positions on a number of Student Boards, including History, Politics & Government, and English, as well as providing a presence on the Honors Board. We are members of various honor societies, including Phi Eta Sigma, Gamma Sigma Alpha, and Order of Omega. 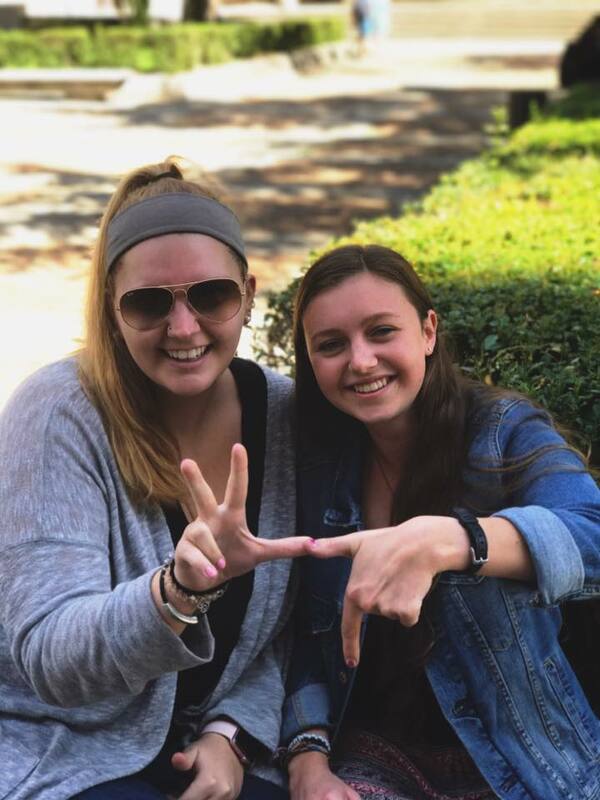 Kappas have consistently found a way to give back, whether it is through mission trips across the globe, volunteering at the animal shelter, holding positions in Marketing Group, or house projects that serve the community in SLU life. Kappas are not just ordinary women. We are athletes, we are artists, and we are leaders.